Добро пожаловать - مرحبا - שלום - Welcome ! 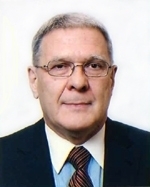 You have reached the Tel Aviv Office of the PMOH-RUSNAS Liaison Representation for Russian Institutions and the Russian Federal Agency for CIS Affairs Compatriots living Abroad & Intl Humanitarian Cooperation ( Rossotrudnichestvo ) in Israel, with its main office at the JHLC Jerusalem Holy Land Center - Russian Compound - Jerusalem. PMOH - IRAS (International Russian Admin. Support) provides administrative support to various Russian Institutions and Organizations. Obshestvo IRAS - Israel serves the local Russian - CIS Compatriots, Artists & War Veterans Community in Israel, where approx 1.1 million Russian - CIS Compatriots are residing. 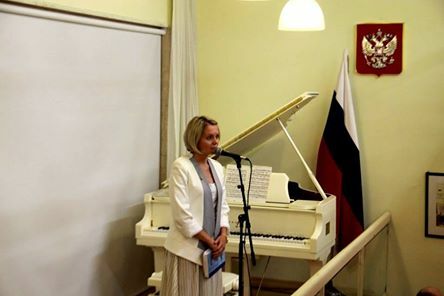 Our mission is the enhancement of the Russian Presence here in the Holy Land and abroad - to raise awareness of Russian Cultural activities amongst the local population and to positively correct and influence Russia's Public Image in view of old clichees and anti-Russian sentiment, to assist the Russian Compatriot communities, with emphasis regarding the youth and veterans, to uphold Russian traditions and familiarize outsiders with our customs and traditions, with an emphasis on hospitality and to recruit new volunteers to our cause. The Representation in Israel is part of the PMOH - IRAS - International Division with its headoffice in the Russian capital Moscow. Its Russian Bureau (Moscow) deals with cultural and artistic affairs of the 15 member states/republics of the former Soviet Union,the majority of which form the CIS with the exception of the Baltic States and Georgia. 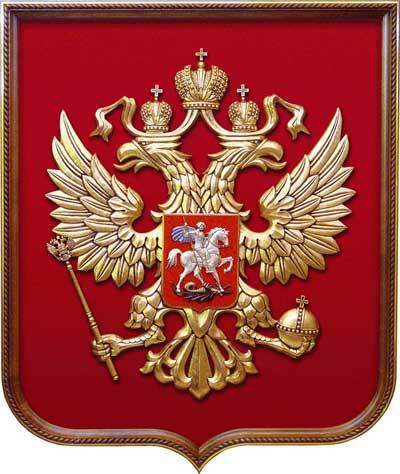 Approx 25 million Russian Compatriots reside outside the Russian Federation in the neighboring CIS - FSU countries. 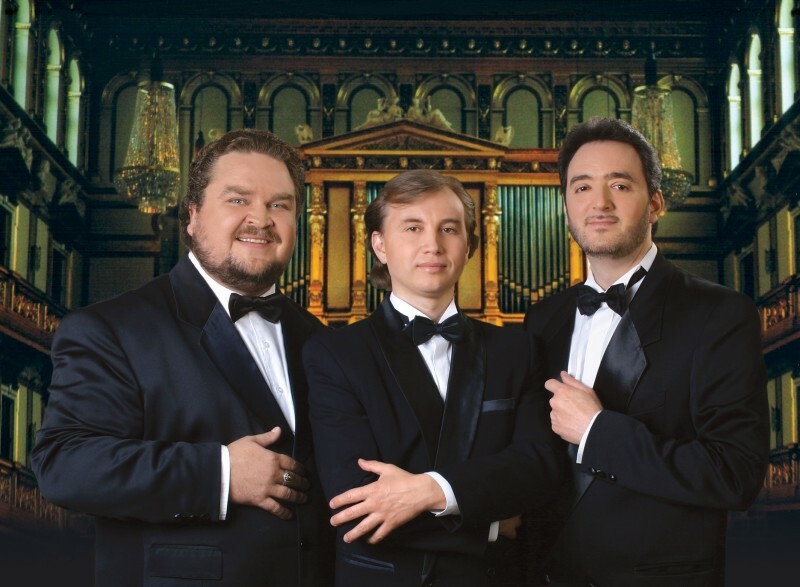 Welcome to the website of the Russian Cultural Center (RCC). 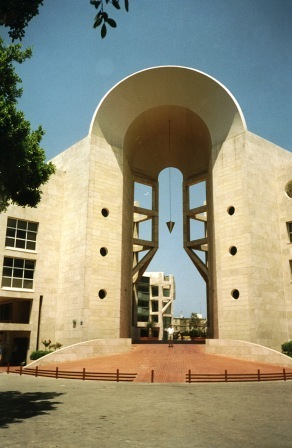 The RCC opened in Tel Aviv on October 10, 2007 , and is one of 85 foreign representations of the Federal Agency for the Commonwealth of Independent States, Compatriots Living Abroad and International Humanitarian Cooperation. 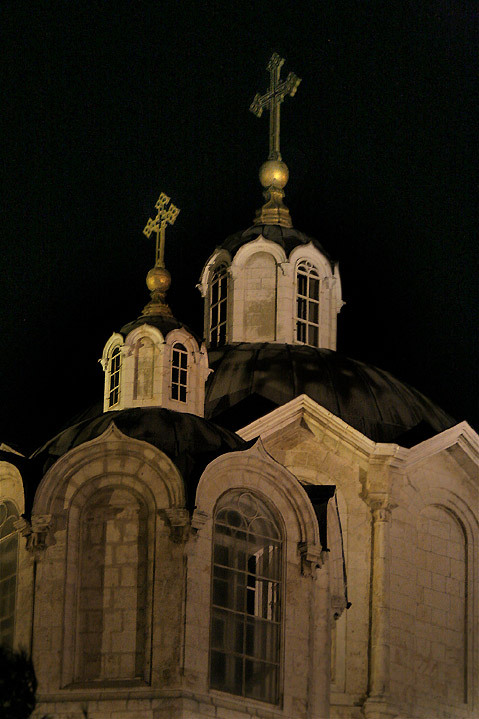 The main tasks of the RCC is to promote Russian culture and the arts, support the study and teaching of the Russian language, to relay prompt and objective information to the Israelis about the most important events of the external and internal policy of Russia, promoting the implementation of the joint Russian-Israeli programs in the humanitarian, cultural, scientific, technical and educational fields. We are proud of the huge contribution of the Jews in World War I and the Russian culture, seeking to preserve and enhance it. In this regard, we welcome the cooperation of creative teams who came from the USSR, the CIS, as well as all the musicians, singers, writers and artists and who started new careers in Israel. The RCC team is doing its best to present an interesting program in a relaxed atmosphere to our valued visitors. We will be happy to hear your suggestions. please click here for a brief biographical summary. PMOH - RUSNAS.ORG - SUHIS CCCP - USSR - Soviet Union Historical Society - Israel Rep.
During a meeting on July 11,2011 at the Veterans Hall in Ashdod, Founder and leader of the Red Army Historical (re-enacting) Society, Nathan Greenberg told about the history of the Society, its members in Israel and abroad (Ukraine, Poland), as well as recent and planned joint memorial and educational activities with the Russian Cultural Center in Tel Aviv. Bat Yam - "Prime Step"
Kfar Saba - "Tzivey HaKeshet"
Kfar Saba - "Let's Dance"
Kiryat Shmona - "Magic Dance"
Kiryat Yam - "Casa Dance"
Rishon LeZion - "Dance Line"
Rishon Le Zion - "Elwin Club"
Tel Aviv - Yafo - "Ole Dance"
studied with A. Nasedkin and T. Alikhanovin at the Tchaikovsky State Conservatory Academy, Moscow, earning a Ph.D. in chamber music. 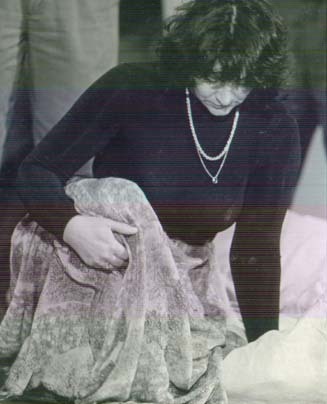 She was associate professor and a head of the chamber music department at the Uzbek State Conservatory. Irina has performed in Russia, Europe, Japan and North America and is a winner of piano-duo competitions worldwide. 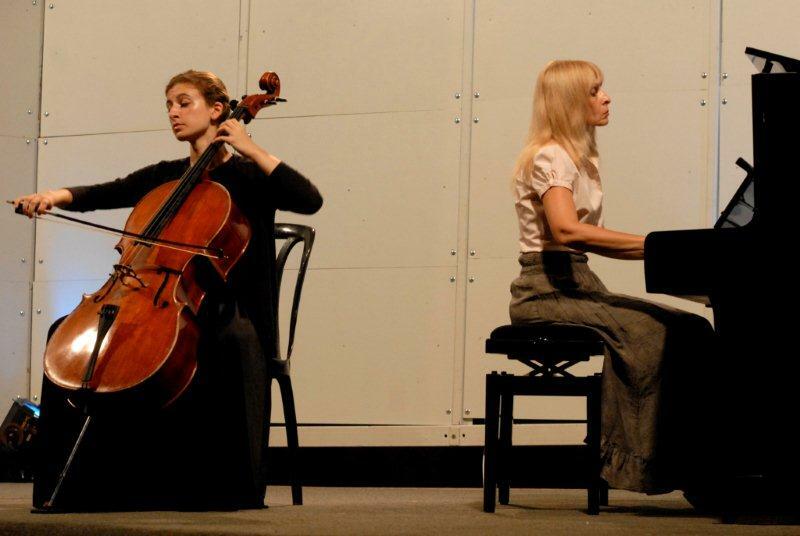 Immigrating to Israel in 2008, she teaches at the Israel Conservatory of Music, Tel Aviv, and returns to the Keshet Eilon faculty this summer. 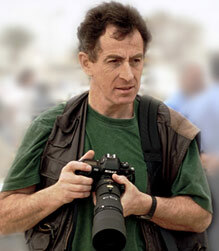 Famous Israeli Art Photographer, winner of international competitions, the acclaimed master of landscape photography. 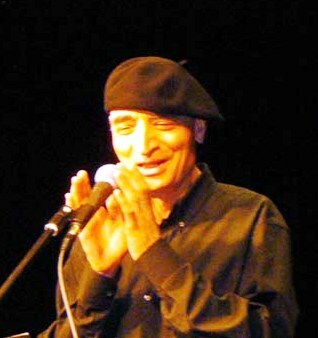 Composer Hirsch Zilber immigrated from the former Soviet Union, Latvia (now independent) and lives with his wife and family in Katzrin, Golan Heights - Northern Israel. 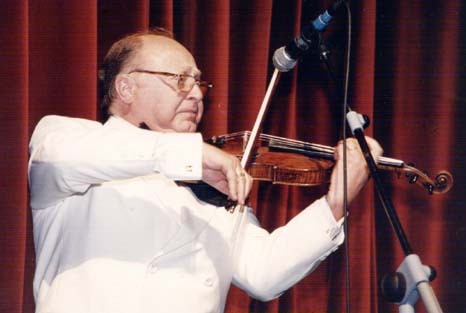 Hirsch is the Konzertmeister at the Katzrin Conservatory, " Lehaim ". He gives regular concerts at the Latvian Radio and is very popular. zivu v izraile.gorode kacrine.javlajus sovetnikom mera po kulture,kompozitorom izrailsskogo i latvijsskogo radio,koncertmeisterom konservatorii kacrina,hora"lehaim",kompozitorom studii zapisi"strecords.zatj bivschego glavnogo inzenera inacalnika schtaba kosmodroma baikonur,otcom-7detej.u menja zolotaja zena -svetalana,kotoruju ja ljublu. 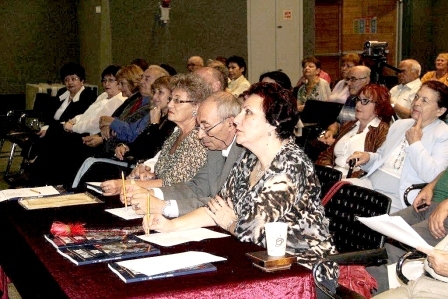 5 Nov.- Ashdod - Matnas "Tet" : Finale and award ceremony of the VII International Competition of Russian writers abroad. Romaya's art exhibitions were held in USA, Canada, Israel and Azerbaijan and her works can be found in many private collections in USA, Canada, Europe and Asia. Romaya is a winner of 123SOHO 2005 AWARD. Romaya's paintings are the realism of she's mystic inner world. Romaya's portraits of women explore modern concepts of beauty and representation. Rivka Margolin is a multi-diciplanry artist. She paints, draws, sculpst, turns and carves wood and also creates stained glass windows and lamps. Her art work is also on Facebook. Gesher - Public Relations- Michal Sabel - Director General deputy - Roman Kvetner and its many talented artists and technical/administrative team for oustanding achievment in Israel, Russia and other international locations ! AGAIN ! FREE RUSSIAN LANGUAGE COURSES for young children and teenagers aged 7 to 14 years from Russian-speaking families.